The concept of Finishing powder is a pretty novel one to quite a number of people. I say that because I and a number of other makeup artists I know have been asked a number of times "What is Finishing Powder?" Without much ado, Finishing powder is meant for exactly what the name implies - finishes your entire makeup (you can skip applying it on your lips though, lol). It helps to set the entire face makeup thereby absorbing all the excess moisture which the skin might have secreted in the process of makeup application. They do say to stay from Finishing powder if you have dry skin though. 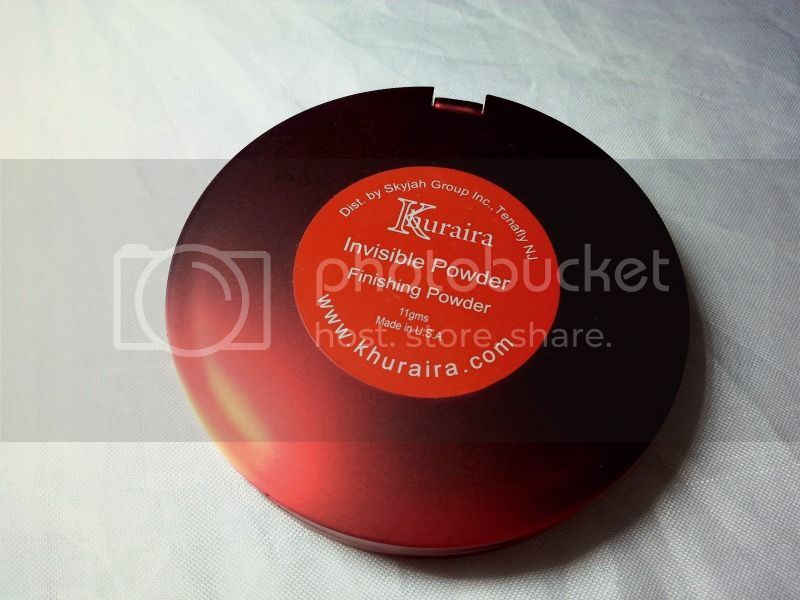 Touted by Oprah Winfrey as a 'Touch up Powder of Choice', the Khuraira Invisible Powder is a best selling Finishing powder. 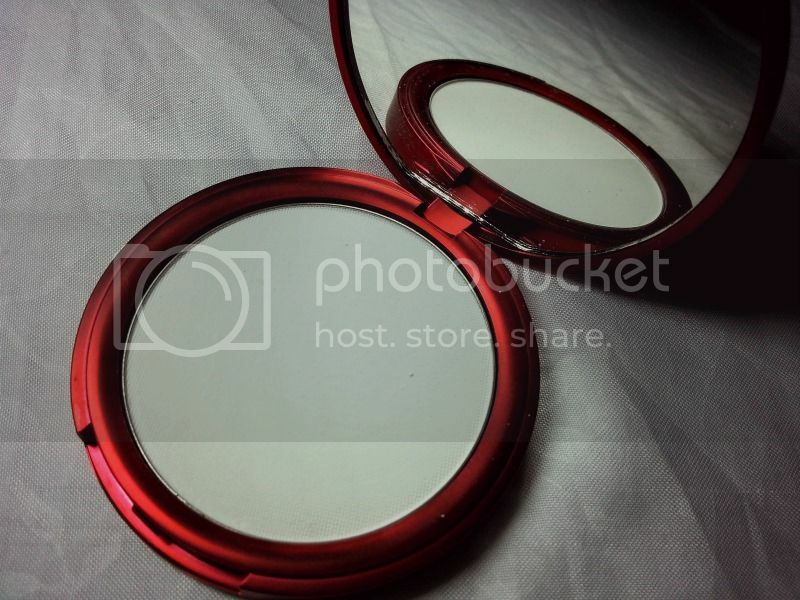 The finely milled granules of this powder are great for keeping oil and shine away either during photoshoots, for brides and even for personal use. 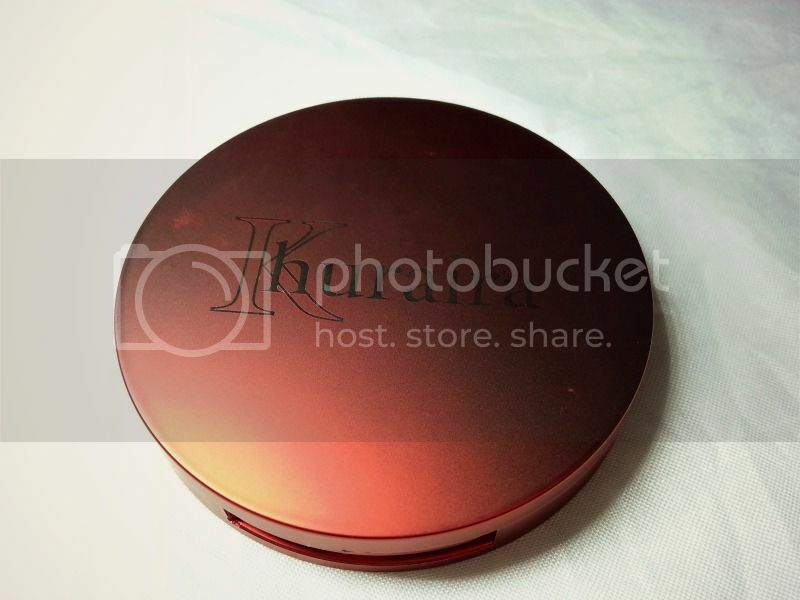 The basic leson with this Finishing Powder (and other finishing powders as well) is to always remember that less is more. Use a large powder brush to lightly brush the entire face with this product. Using a puff to apply loads of this can lead to a white cast on the face. And for Pete's sake, blot the face before application *mumbling to myself* I don't know why people assume that because we say blotting or finishing powder they can just pack the product on sweaty skin. beats me.